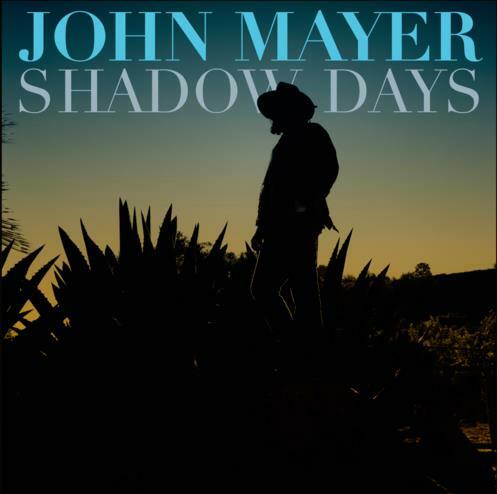 Check out the preview of John Mayers newest single, Shadow Days! 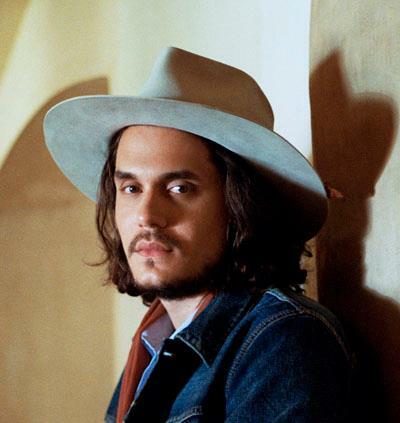 Personally, I hope that the entire album isn’t going in this direction, and our boy John looks like a discount Johny Depp lately. That aside, the song sounds great. Let us know what you think!